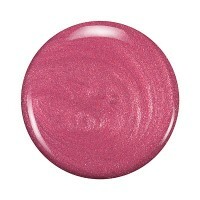 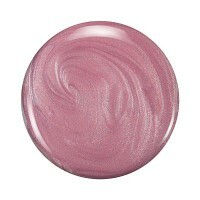 Zoya in Maryann can best be described as a full-coverage pink-toned rose with soft glowing shimmer. 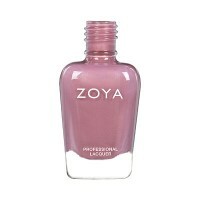 Zoya in Jenna can best be described as a full-coverage dusty rose pink cream with blue undertones. 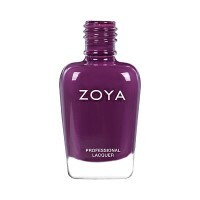 Zoya in Donnie can best be described as a full-coverage purple-toned sangria cream. 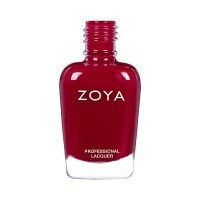 Zoya in Kendra can best be described as a beautiful full-coverage marsala cream. Zoya in Leighton can best be described as a deeply saturated blackened aubergine cream. 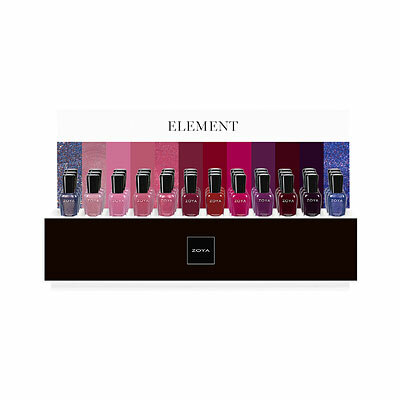 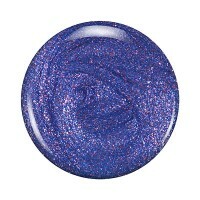 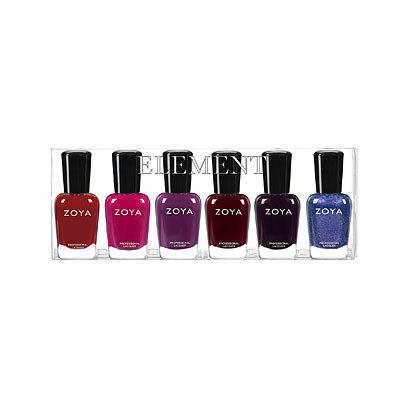 Zoya in Gardner can best be described as a deep periwinkle with a vibrant magenta shimmer in a dense foil finish.